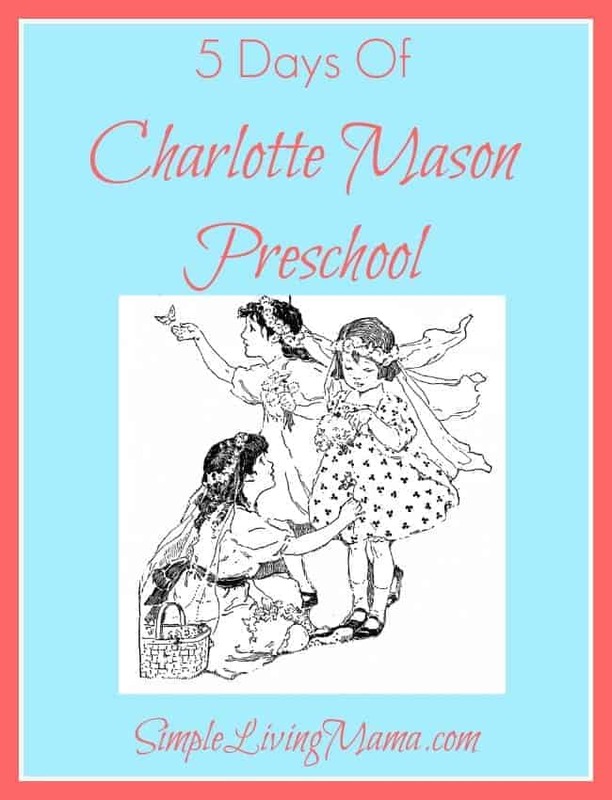 Welcome to Day 2 of 5 Days of Charlotte Mason Preschool. I am quickly realizing I could take most of these topics and expand them into individual series. I may do that in the future, but for now I hope this overview is helpful. 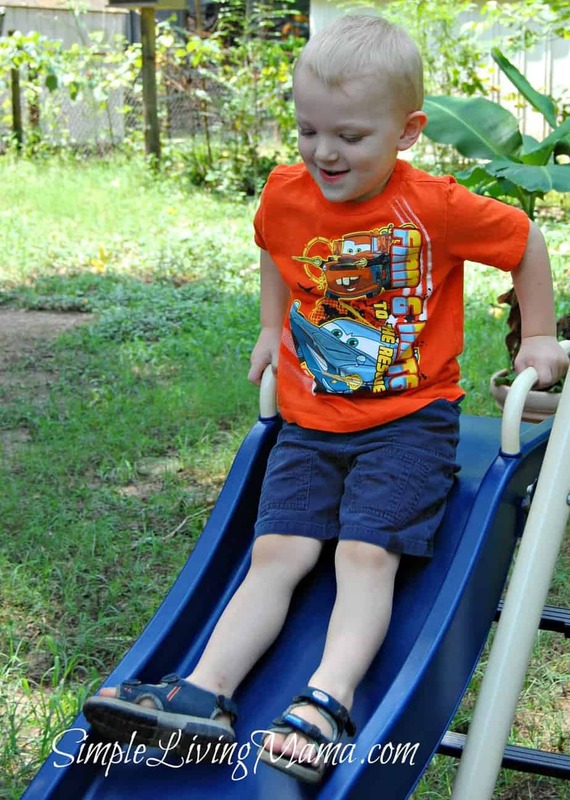 Outside play is so vital for young children, and it is an important part of a Charlotte Mason preschool. Today we are talking about play! 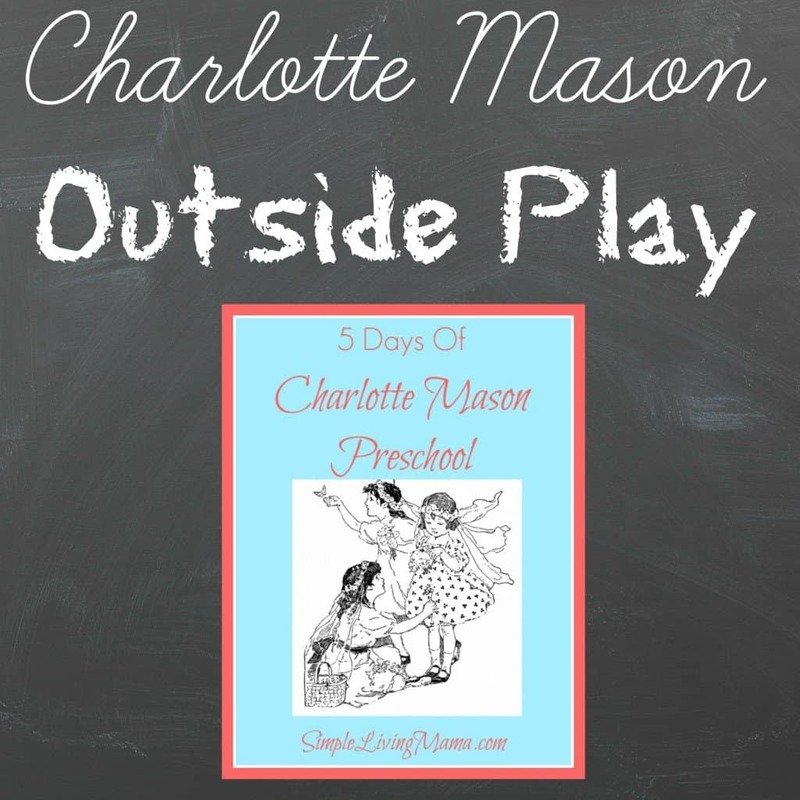 We are going to start with outside play, which is vital to a Charlotte Mason preschool! 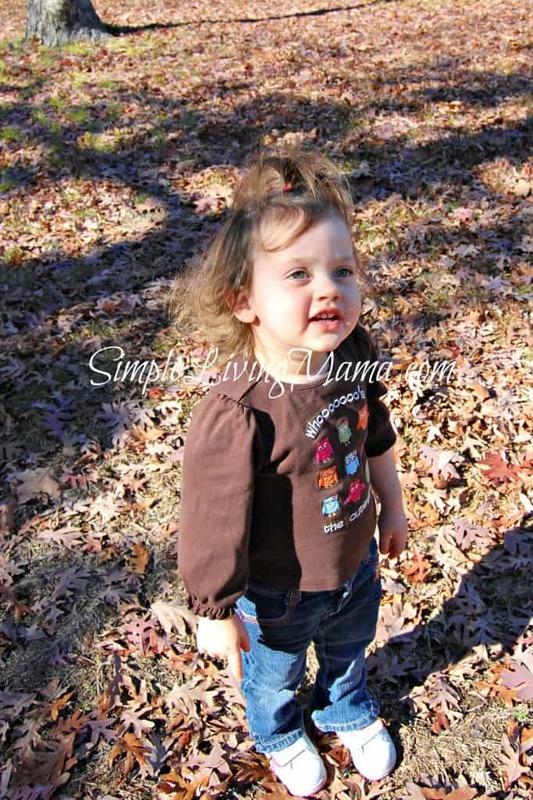 Charlotte really emphasized the importance of outdoor play and nature study. She recommended that children be outside for the majority of the day. What does that look like today? I know I personally will not allow my preschoolers outside alone most of the day while I am inside doing all of the things I need to do. When they are older, yes, but for now we make sure to get outside for at least an hour and more often two hours each day. If weather permits, we eat lunch outside, too! When we are outside, I take it upon myself to draw my children’s attention to nature. I have written about how we do nature study with preschoolers, but I will elaborate a little more. We take the time to casually talk about what we observe. My children understand the changing of the seasons because we talk about the trees and their leaves. They are learning cardinal directions because I have shown them that the sun rises in the east and sets in the west. We talk about what time of day it is in relation to the position of the sun in the sky. They are observing flowers as they bloom, they are watching chicks turn into chickens, and they are learning about the different birds and the pesky squirrels that visit our backyard. You really do not have to do anything formal. Just point out observations and let them do the rest. If they have questions, answer them. If you don’t know the answers, look them up! I often just sit outside and let them explore on their own. They find sticks, rocks, and bugs. Their imaginations are so inspiring to me. We also love taking little field trips to awesome outdoor places! 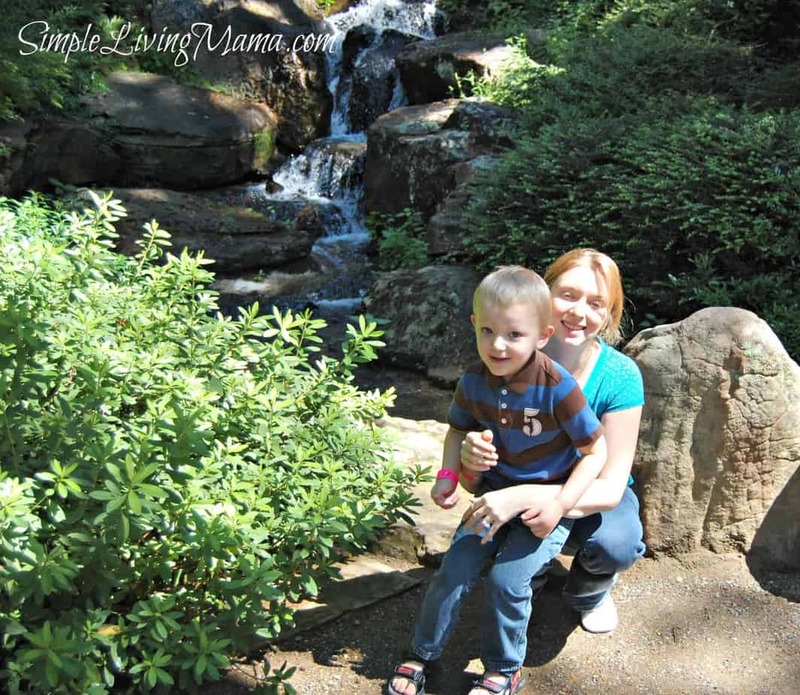 We visit local gardens, farms, and of course, the zoo! 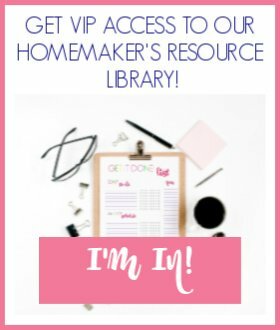 I do have a few things you could add to your backyard to encourage more outside time and nature study. A garden – You can have anything from a flowerbed, a vegetable container garden, a raised bed container garden, or a full garden patch. Whatever works for your family. 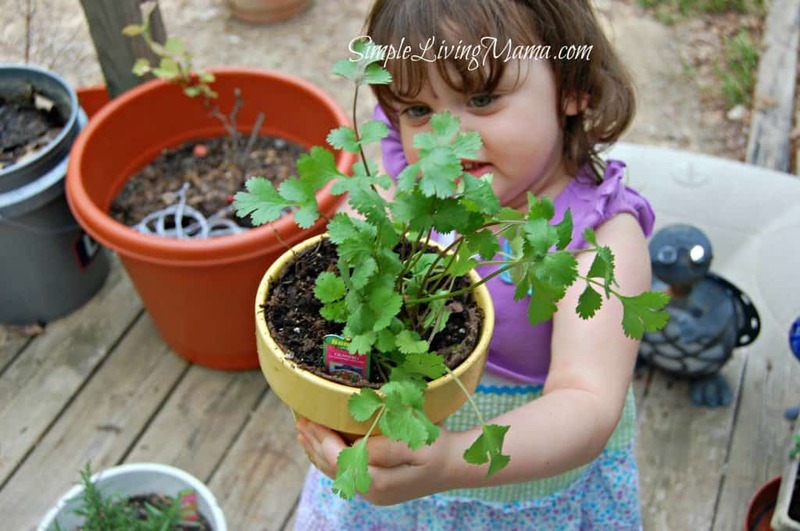 Just grow something and let your children participate in the process with you! 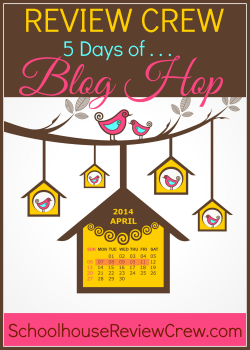 A swing set – We have a basic metal swingset and my children are happy with that. They need to be able to exercise and climb! Balls – My children love playing with balls. They throw them, kick them, and chase them all over the yard! Bicycle/Tricycle – Kids love riding on these and they are awesome for exercise, too! 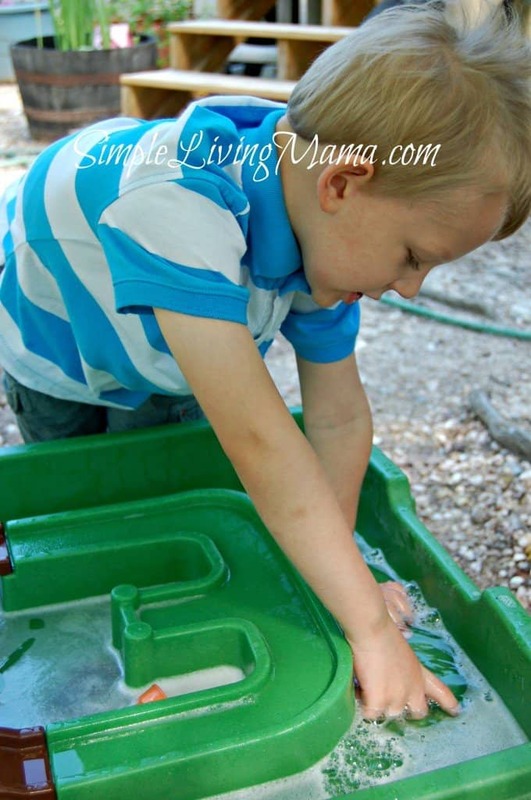 Sand/water table – This is not a necessity, but this has been my favorite purchase. My kids love playing with ours. They build sand castles, go on dinosaur digs, have car washes, and all kinds of other fun things! How can you get your children playing outside? Don’t forget to enter our giveaway for A Charlotte Mason Companion and The Peter Rabbit Classic Gift Set! Joanie, we had that exact same sand/water table! It was SO fun. (Naturally the 12yo doesn’t have ANY interest in it any more.) I love your ideas. Where we live, it’s been so cold (and always is in the winter) that we haven’t been able to be out as much as we’d like. However, today, it’s 60! We have a playdate on Friday planned and I am praying for a beautiful day, so we can go to the park! 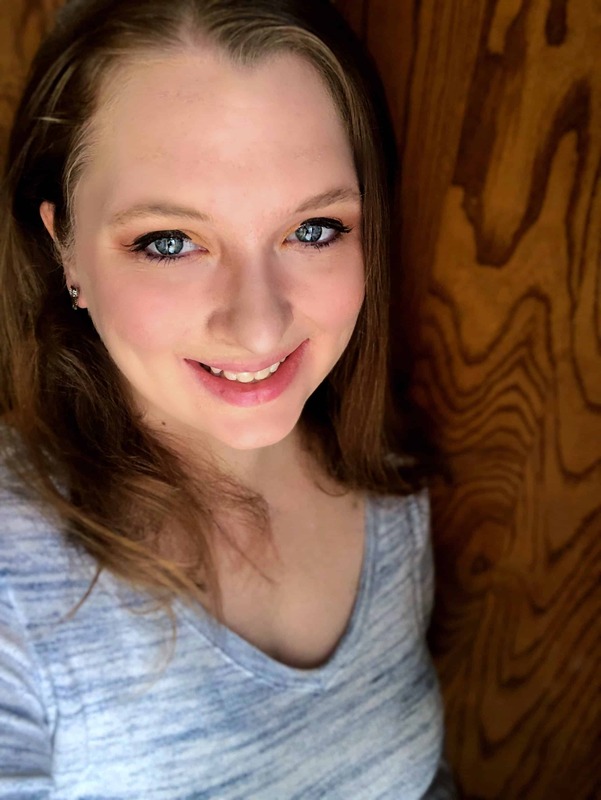 Melanie (Wren) recently posted…5 Days of Finchnwren’s Fabulous Family Movies–Day 2, Pixar! This is very much what my hubby did with our toddler today while I was “doing school” with the older boys. They hung out outside and he let the baby lead to things he found interesting! We learned that his favorite flowers are tulips :). Scavenger hunts are also fun!